Welkom bij Hotel Mimosa Scheveningen! 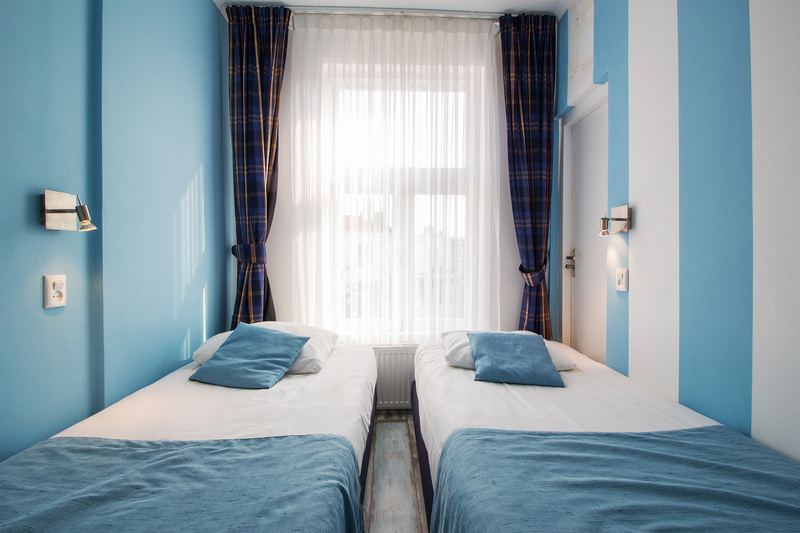 Hotel Mimosa is a small hotel on the outskirts of Scheveningen city center. The location is unique; our hotel is located within walking distance from the beach and promenade. The AFAS Circus Theatre is just around the corner, so staying at our hotel is ideal when you are visiting a musical. Service with a smile is of paramount importance to our staff. We try to provide the best service and meet all your expectations. Something for everyone: Hotel Mimosa offers three types of rooms. The sanitary facilities for common use are located in the hallway. 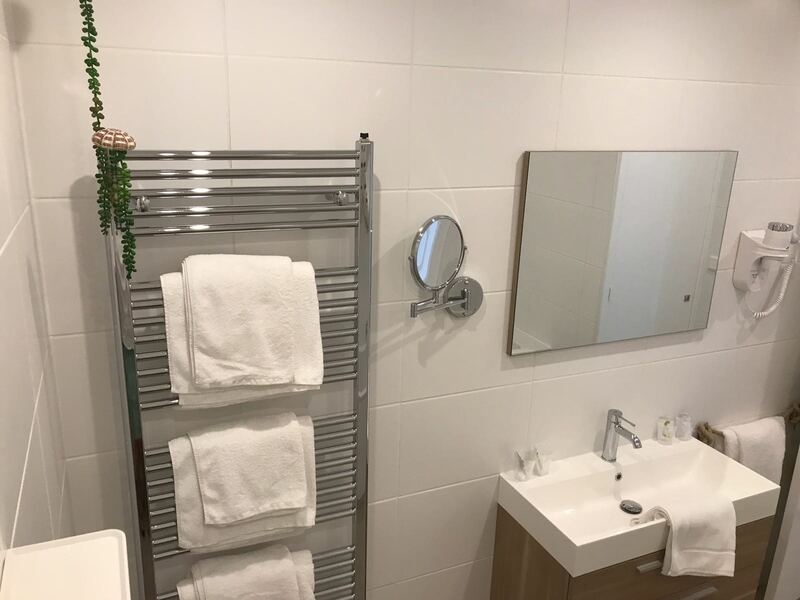 All facilities are available, such as digital TV, sink with shaving mirror and hair dryer. You can also make a cup of coffee or tea. 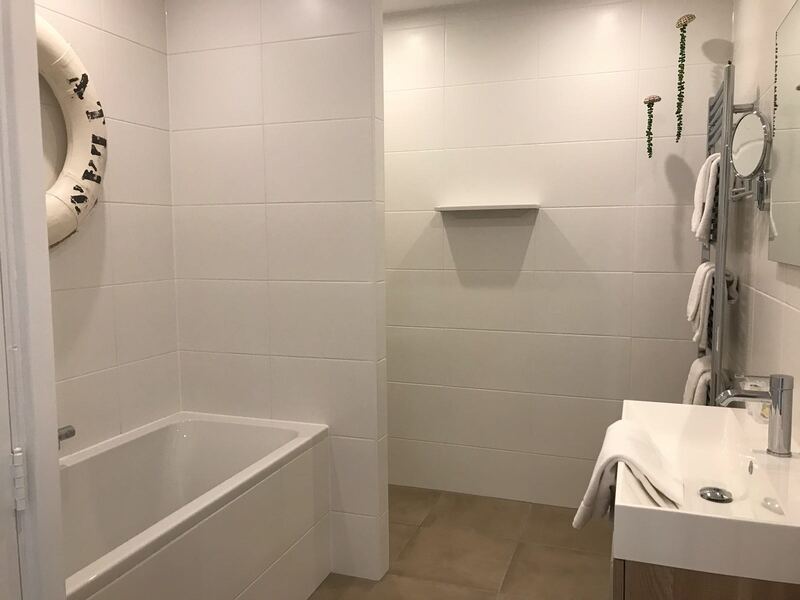 You have a small bathroom with shower and toilet at your disposal. All facilities are available, such as digital TV. Almost all rooms have a balcony. You can also make a cup of coffee or tea. A great trip with the family! The family room is a large room, suitable for two adults and two children. All facilities are available, including two digital TVs. The room has a balcony. You can also make a cup of coffee or tea. Hotel Mimosa offers three unique package holidays. 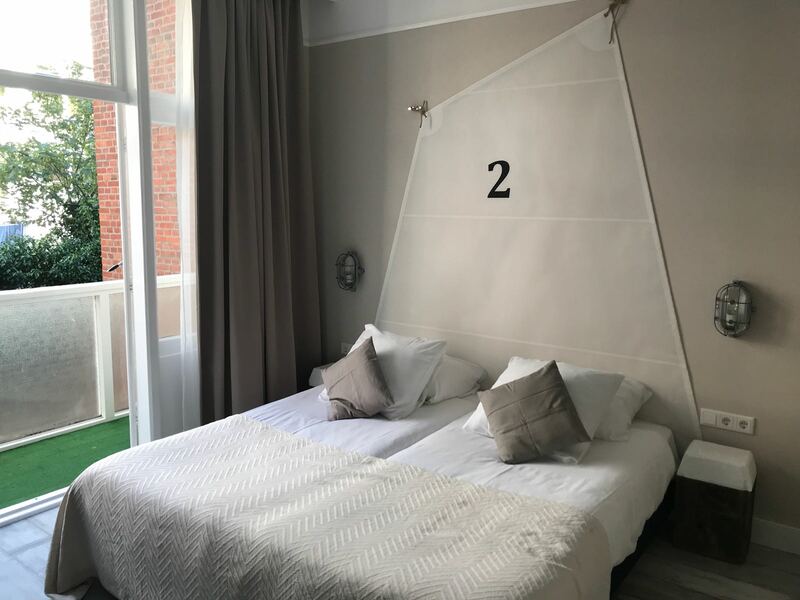 Enjoy a stay in a standard room combined with a pleasant bike ride, a delicious dinner or a visit to Pathé Scheveningen. 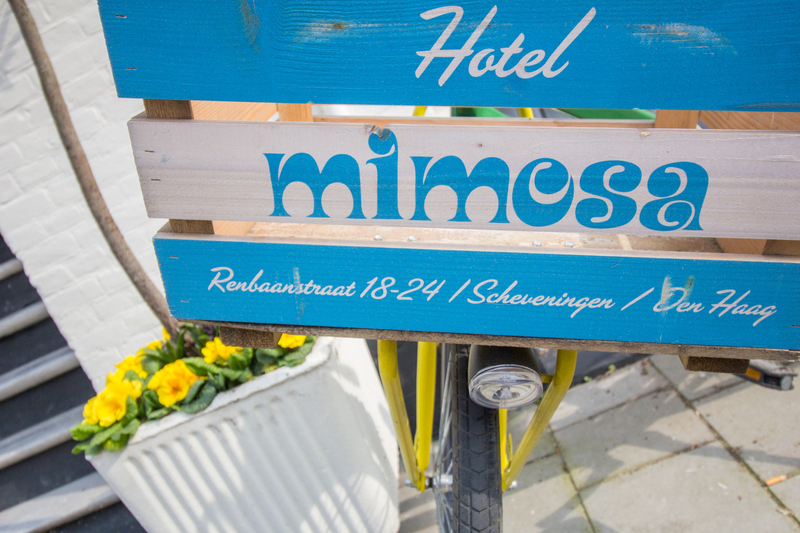 Hotel Mimosa allows you to discover Scheveningen by bike. On the day of arrival, two bicycles are ready for you. Hotel Mimosa has entered into a unique partnership with restaurant OCEANS SQUARE at the Kurhausplein. It only takes a short walk from Hotel Mimosa to enjoy a good movie! You can find Pathé Scheveningen just around the corner, which has eight large cinemas. Use discount code “IKWILKORTING” and receive a 5% discount on your booking! 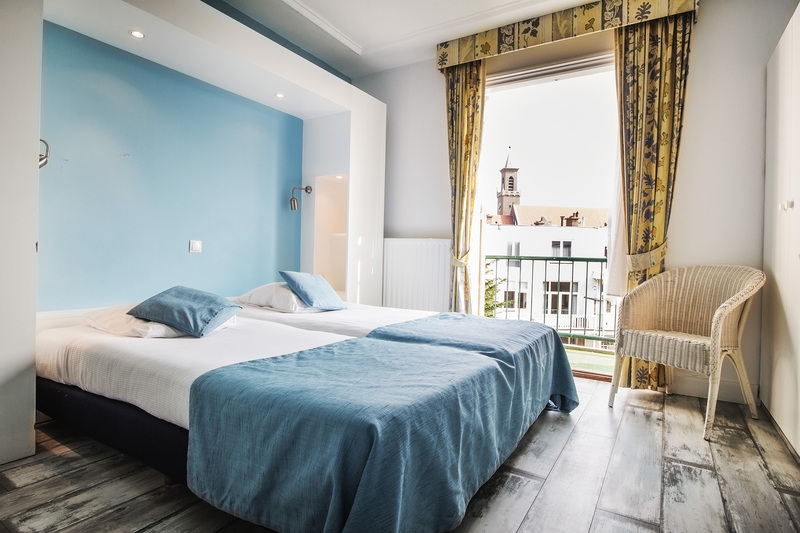 Hotel Mimosa is located in a number of town houses that are over 125 years old. This creates the situation that our hotel is not accessible for disabled guests. The hotel does not have an elevator and all rooms can only be reached via steep stairs. Throughout the year, but especially in summer and winter, Scheveningen is an attractive place to visit: to enjoy the sun, get some fresh air or visit the theater or a concert. Unfortunately, this leads to parking problems from time to time. We have some municipal parking permits, but they cannot be reserved due to the very limited availability. When you drive to Scheveningen through the van Alkemadelaan, Parking Scheveningen Bad at the Zwolsestraat is the first option with most spaces (over 2000). The garages are open 23 hours a day. You can therefore spend all day, evening and night in Scheveningen. In the event of questions or problems, all cash registers and gates have an intercom. See also parkerenscheveningen.nl. The parking garages can accommodate about 5,000 cars. In the case of nice weather and/or events, the maximum capacity is reached quickly. We therefore strongly advise you to come to us using public transport, if possible. Take tram 9 (in the direction of Scheveningen) from The Hague Central Station or bus 22 (in the direction of Duindorp). From station The Hague Hollands Spoor, you take tram 1 or 9 (in the direction of Scheveningen). In tram 9, you get off at the stop “Circustheater.” From there, you enter Dirk Hoogenraadstraat. In tram 1 or bus 22, you get off at the stop “Scheveningseslag/Beelden aan Zee.” From that stop, you take Rotterdamsestraat. Both stops are only a few hundred meters away from the hotel. A delicious breakfast buffet is served in the restaurant as well as on the terrace in fine weather. These times may vary, depending on seasons and circumstances. If you wish to have breakfast outside these times, please send us an email to ask about the possibilities. We also offer a packed breakfast or lunch for €4.50. The restaurant is located in the basement of the hotel and can only be reached by stairs. You are welcome at Hotel Mimosa from noon. Understandably, we cannot guarantee that your room is already available. You can, however, drop off your luggage and enjoy your day in Scheveningen. 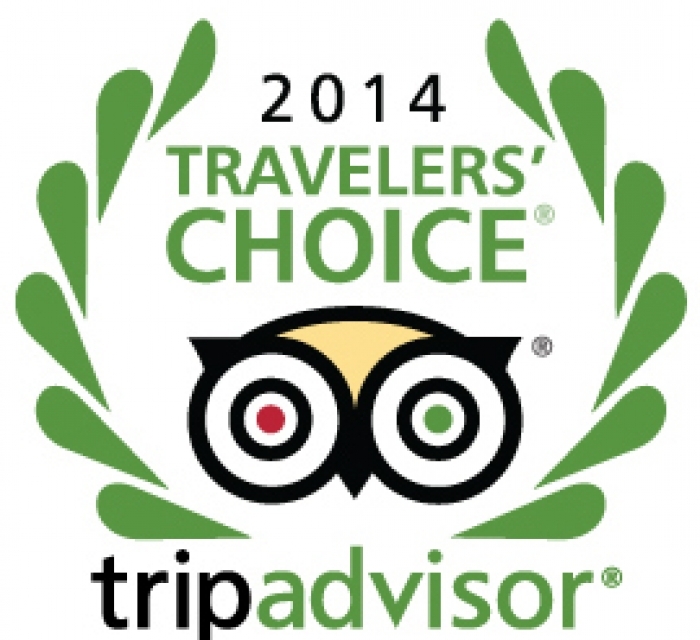 We will make sure that your luggage is in your room when you return to Hotel Mimosa. Every day, we try to have the rooms clean at 3 pm. You should check in before 11 pm – after that, the reception is closed. 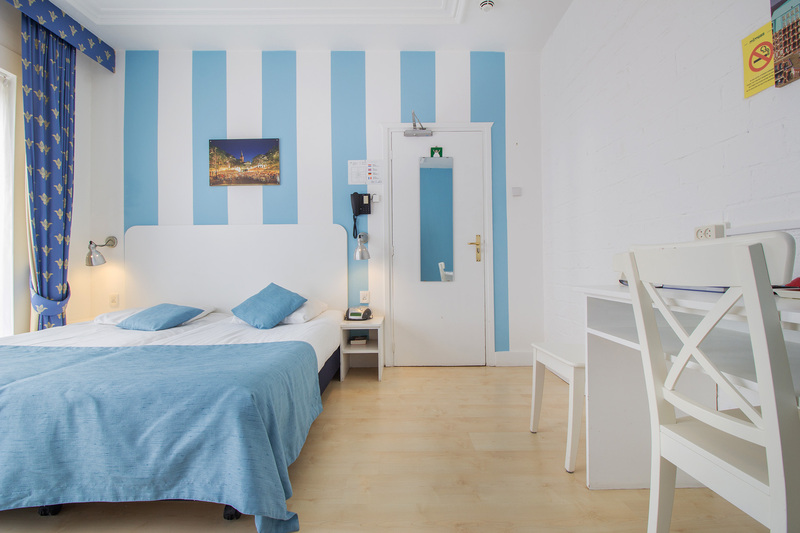 If you want to use your room longer, you should book a late check out. You can check in from noon to 11 pm. On the day of departure, you are to check out no later than noon. Do not forget to return the key and, if applicable, the parking permit to the reception. The reception is located in the basement of the hotel and can only be reached by stairs. You can check out from 7 am to noon. If you already wish to drop off your luggage before noon, please visit the reception or breakfast room. 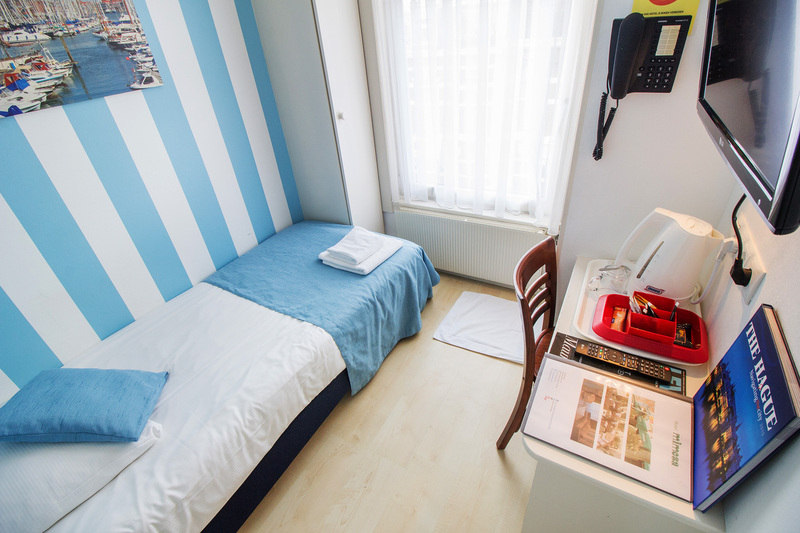 We will make sure that your luggage is taken to the room once it is clean. If you wish to leave your luggage after check out, you can place your luggage in the restaurant and pick it up whenever you want. In both cases, we only provide an opportunity and we assume no responsibility for your belongings. Each guest is to pay the invoice in advance or during check-in. We prefer it if you use a debit card. If you visit Hotel Mimosa for business purposes and you want your company to pay the invoice immediately, we can arrange this for you. 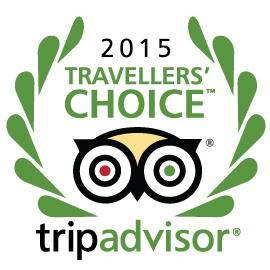 Please send an email to info@hotelmimosa.nl – your application will be processed immediately. Have you been a guest at Hotel Mimosa? We hope you had a pleasant stay! We would love to hear your experience. You would help us tremendously with your review! Do you have any tips on how we can improve our services? We would love to hear from you. 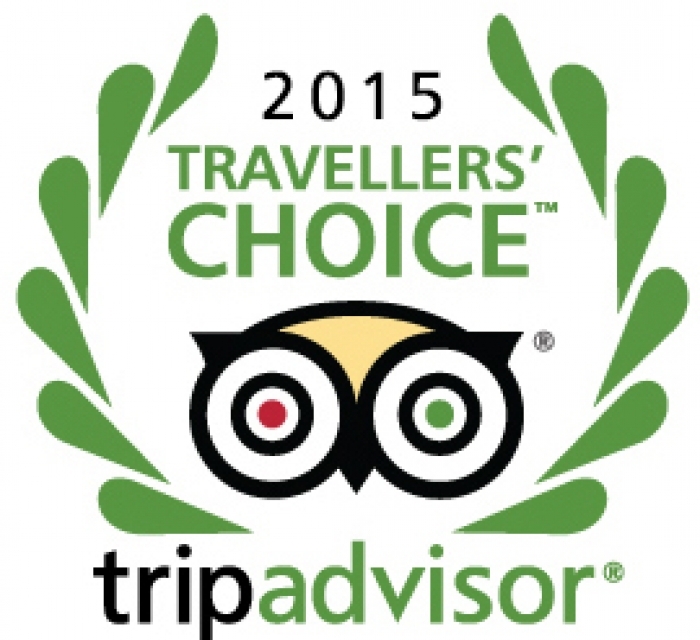 Feel free to send us an email or call us on +31 (0)70 354 81 37.